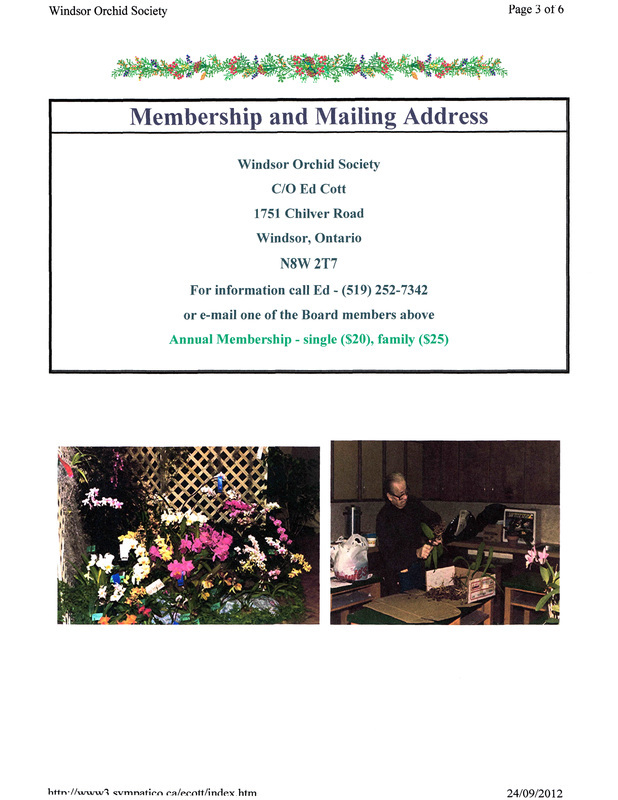 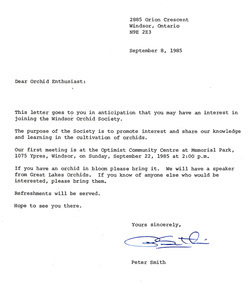 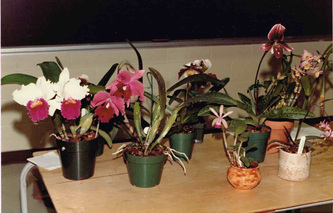 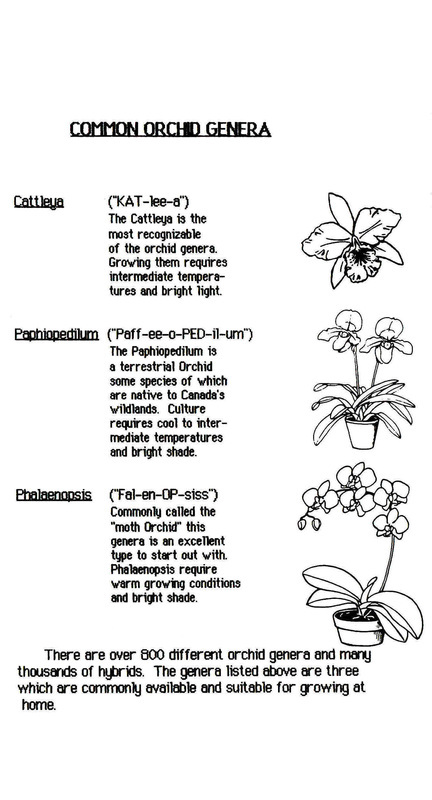 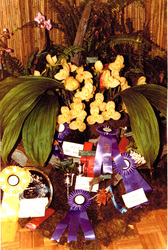 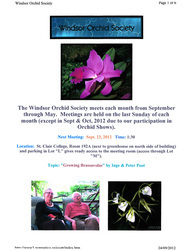 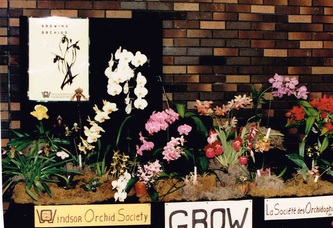 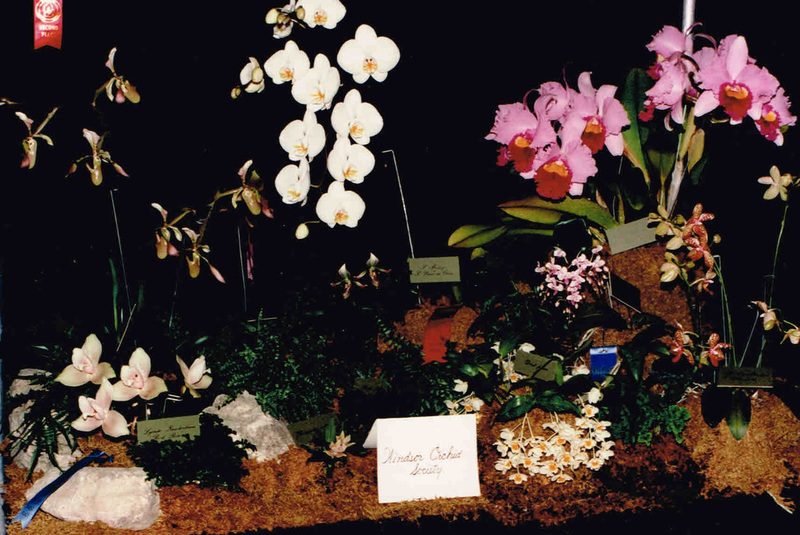 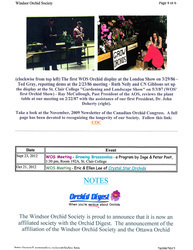 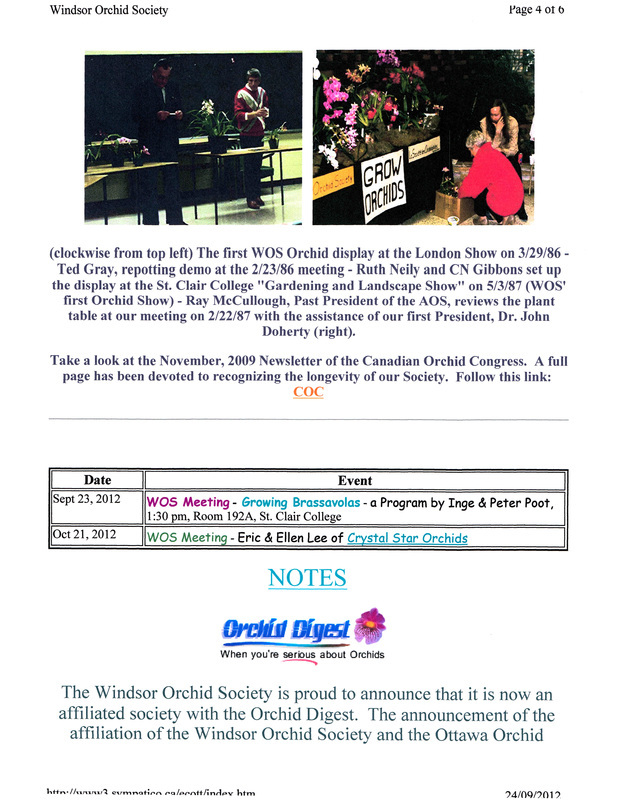 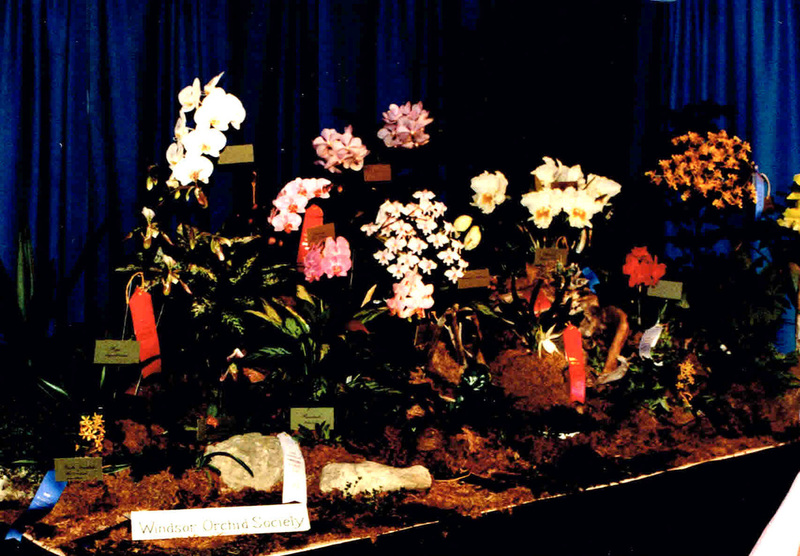 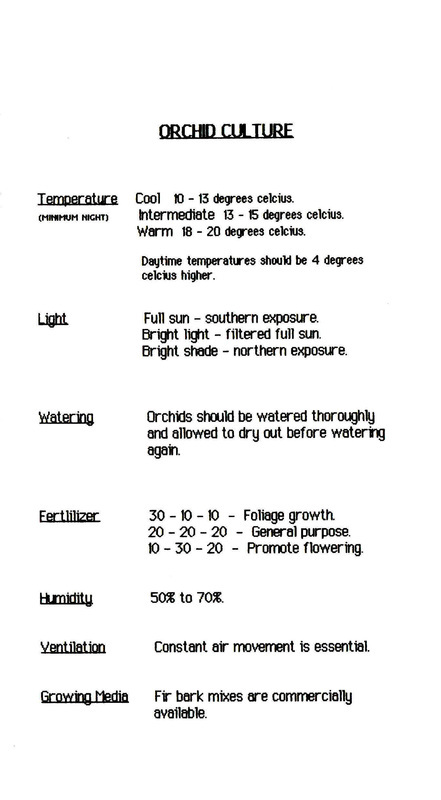 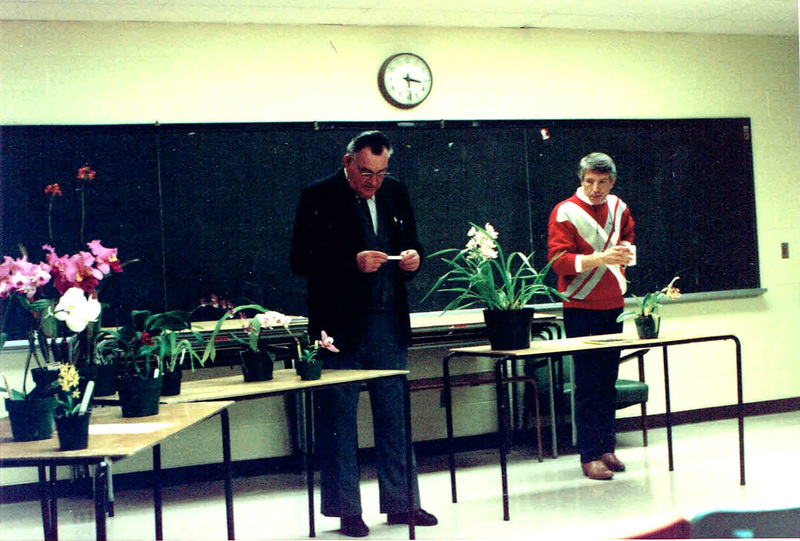 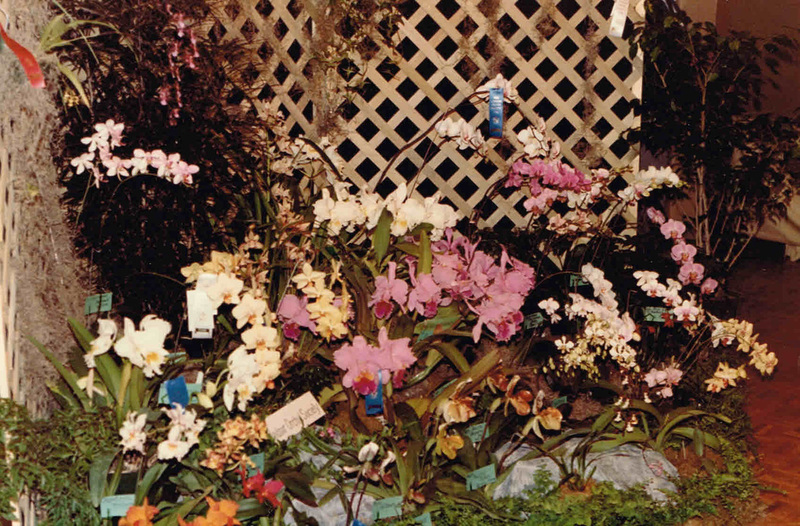 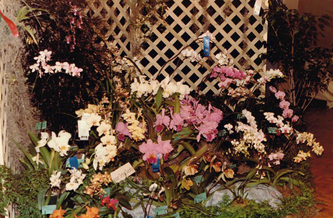 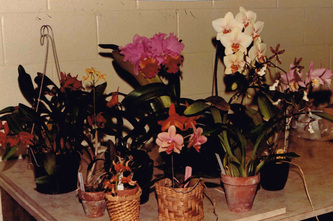 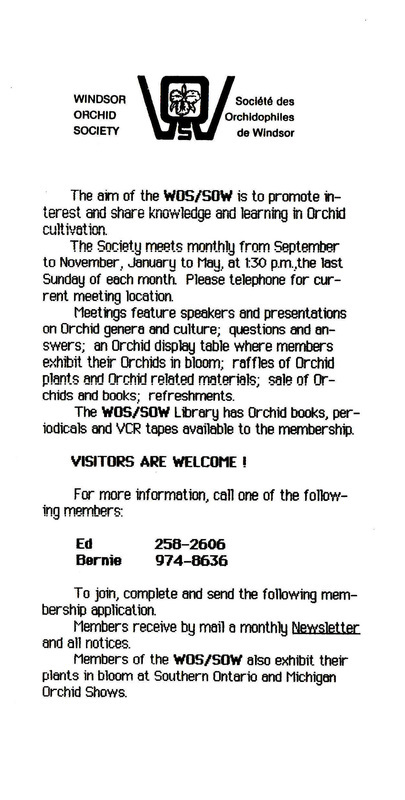 Letter dated Sept. 8, 1985 inviting orchid enthusiasts to attend our first orchid meeting. 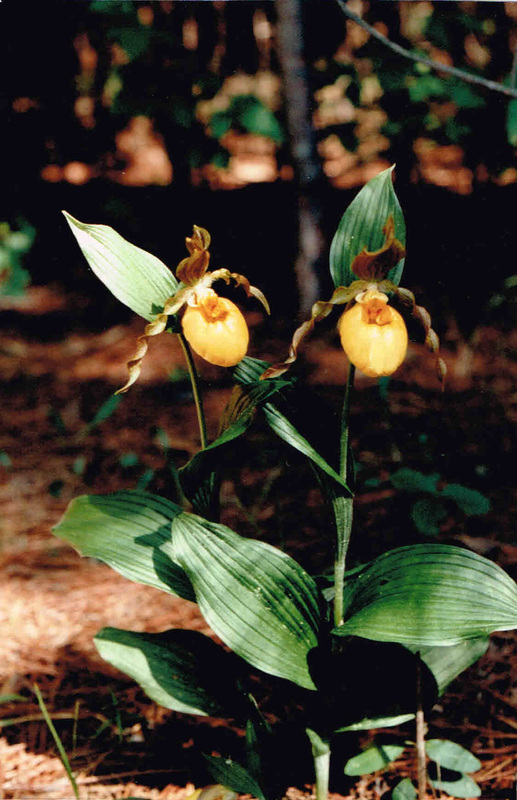 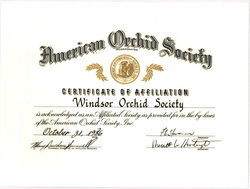 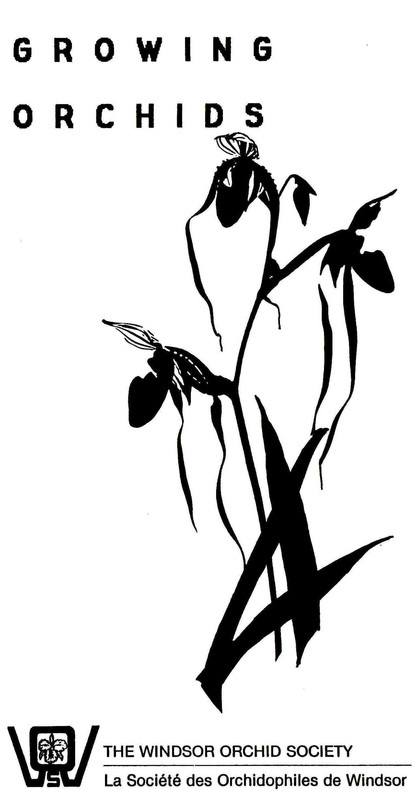 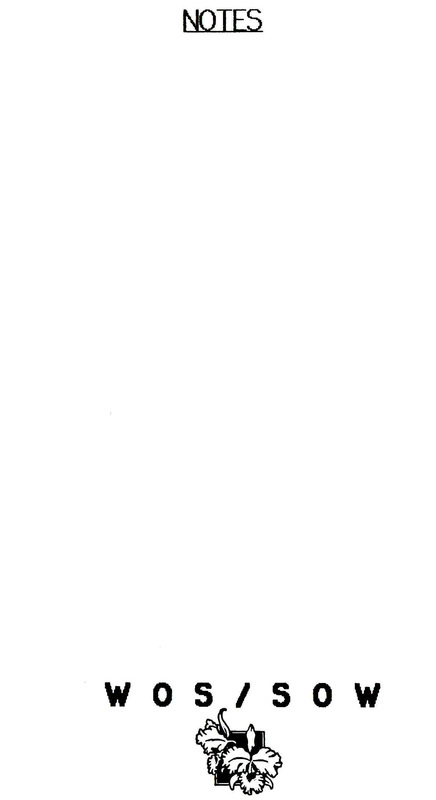 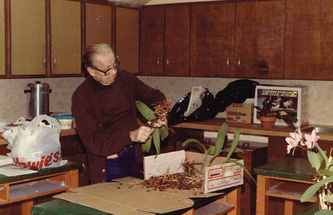 Letter dated November 13, 1986, confirming affiliation with the American Orchid Society. 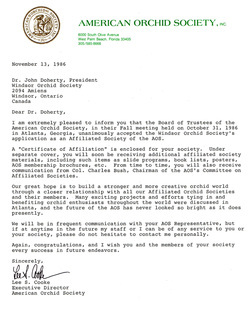 Certificate of Affilation, dated October 31, 1986. 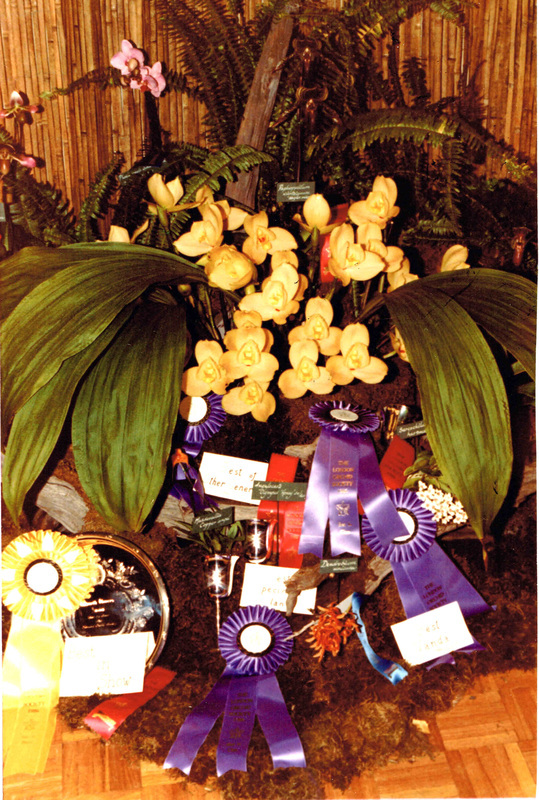 1986-1987 Photos - click to enlarge. 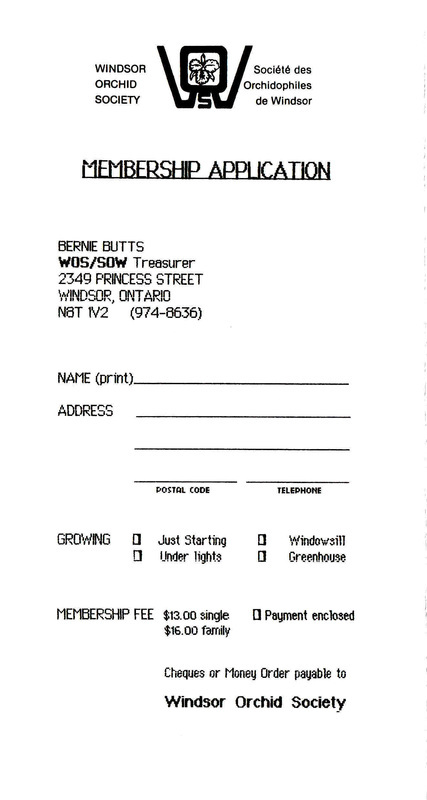 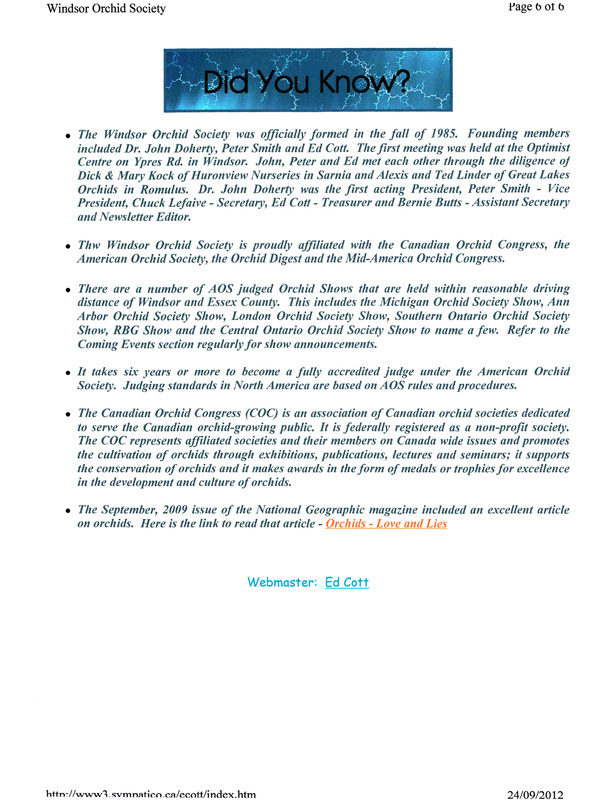 Our original tri-fold pamphlet - click to enlarge. 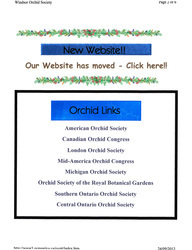 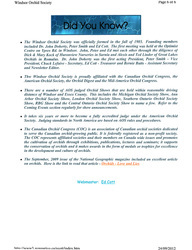 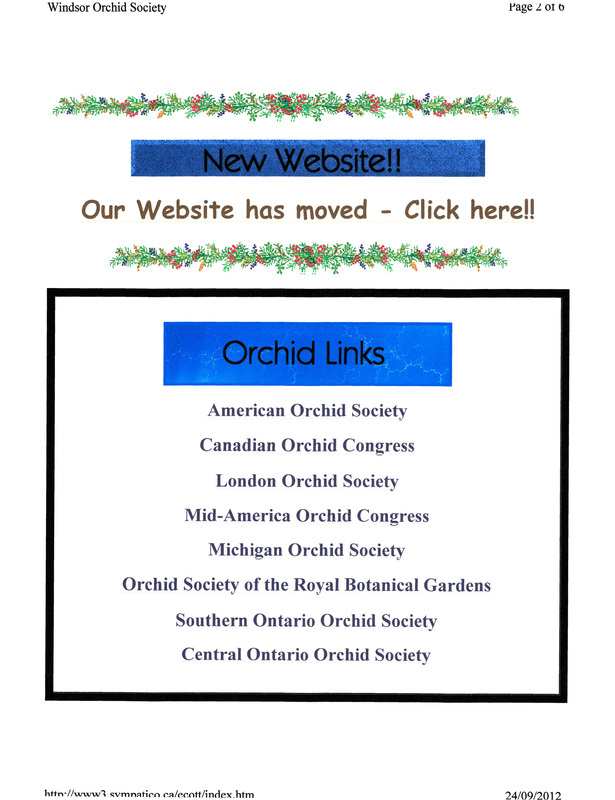 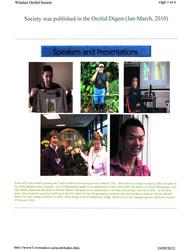 Our previous website - maintained for many years by Ed Cott for which the Society is thankful!